Kenpo is a system of martial arts created by Ed Parker that is characterized by the use of quick and powerful moves that manipulate, control and or simply devastate the opponent if necessary. It is largely a self-defense system derived from traditional Chinese martial arts, Japanese martial arts and the influence that SGM Parker had with his culture from his boxing in Hawaii. Parker introduced many significant modifications to the art, including concepts, basics and principles of motion and physics, as well as, terminology throughout his life. He left behind a large number of instructors who teach a wide range of versions of the American Kenpo system based on the direction that they have taken the art. Where Did Kenpo Get It’s Start? 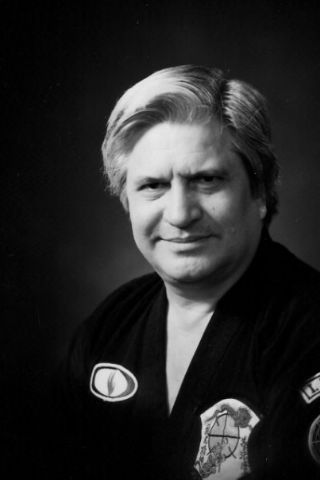 A modern history of Kenpo begins in the 40s when Grandmaster James Mitose (1916-1981) started teaching his Japanese martial art, Kosho-Ryu Kenpo in Hawaii. His art, later called Kenpo Jiu-Jitsu, traditionally traces its origin to Shaolin Kung Fu and Bodhidharma. Kenpo Jiu-Jitsu emphasizes punches, strikes, kicking, locking and throwing. Mitose’s art was very linear, lacking the circular motions of American Kenpo. William K.S. 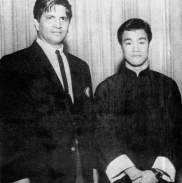 Chow studied Kenpo under Mitose, eventually earning a first-degree black belt. He had also studied Chinese Kung Fu from his father. Chow began teaching an art, which he called Kenpo Karate, that blended the circular moves from his father with the system he had learned from Mitose. Chow experimented and modified his art. 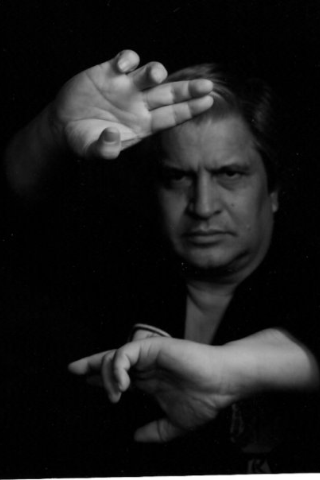 Ed Parker learned Kenpo Karate from William Chow, eventually earning a black belt, and Ed Parker continued to tweak this art and “mechanize” it for the flaws that he saw and the additional changes that he wanted to add to the system in order to meet the needs of the American students and the street fighters of the day. Parker revised older methods to work in modern day fight scenarios. 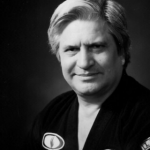 He heavily reconstructed American Kenpo’s forms and techniques during this period and developed the system as we know today and placed this information into a series of five books. Parker initially called his art Kenpo Jujitsu. He was teaching in Hawaii, then commercially in Provo, UT. He then opened a studio in Pasadena, California. Ed Parker had many, many students all over the country, but one of the best-known students and honorable black belts of Ed Parker was Elvis Presley. Ed Parker passed away on December 15, 1990. His spirit lives on in his art and his students all over the world.